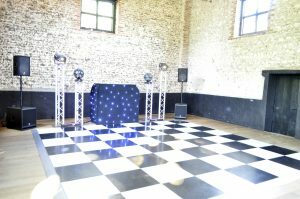 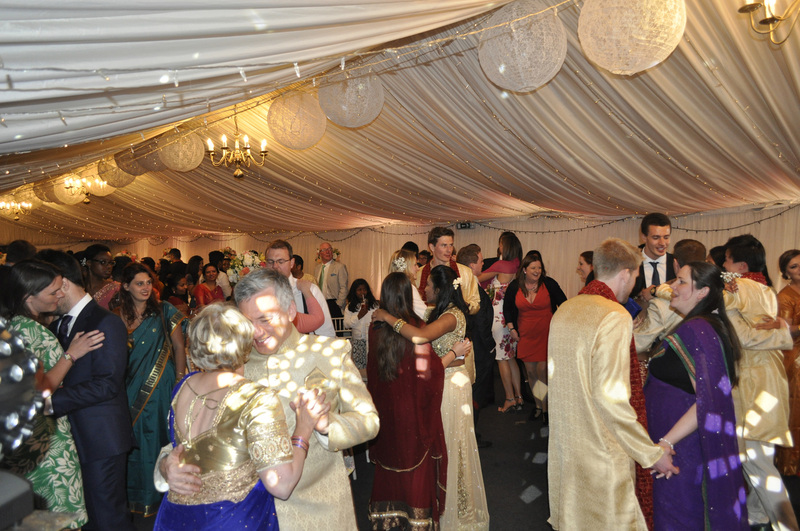 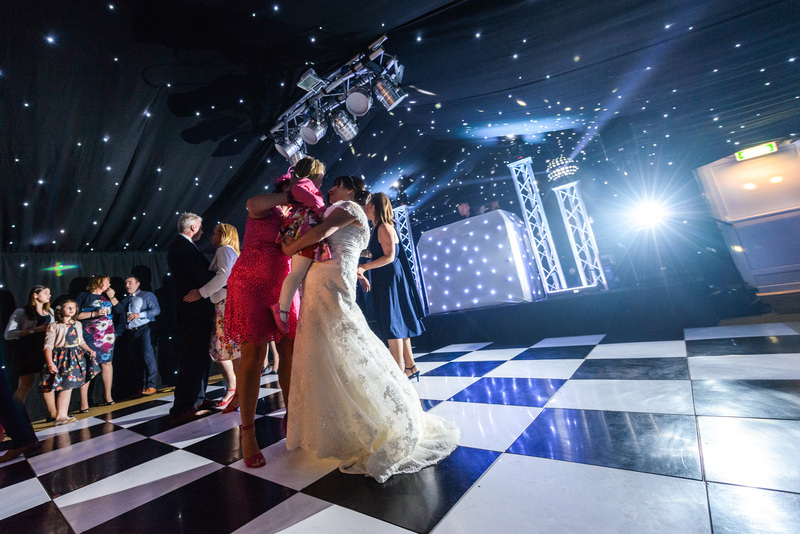 All of our DJs are professional, approachable and will do everything they can to help ensure your day is perfect. Our DJs have a vast knowledge of all the best musical genres and create playlists that will help keep your guests partying all night long. Here at Cambridge Wedding Services, we pride ourselves on being the best in the business. 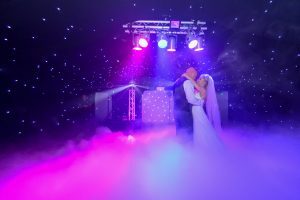 All of our DJs have the latest equipment as well as extensive music collections to ensure we match your tastes and bring your vision to life. 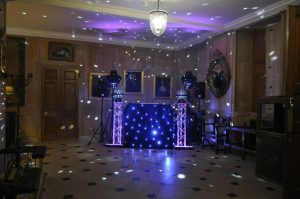 If you want us to be part of the show, our team will be interactive on the microphone and get everyone up on their feet having a good time. 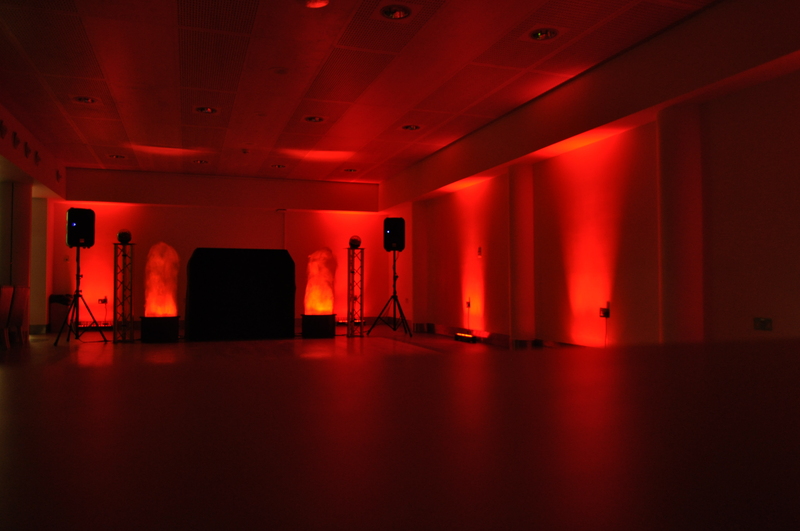 Alternatively, if you want us to simply play your favourite tunes, we'll hide in the background and make sure everything runs smoothly. 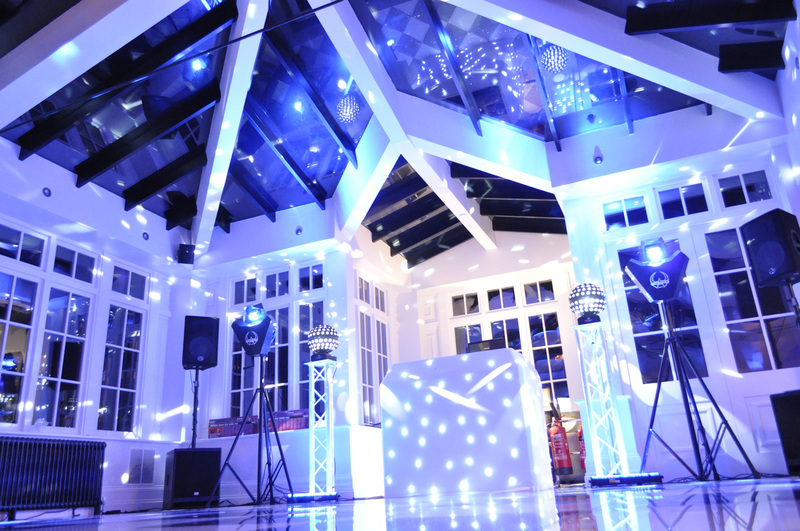 Whatever you want, whenever you need it, our team can make it happen. 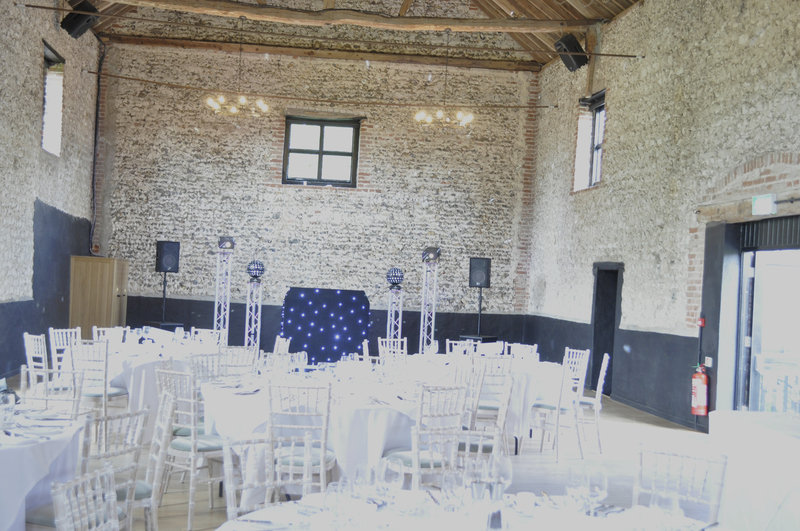 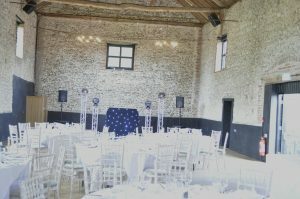 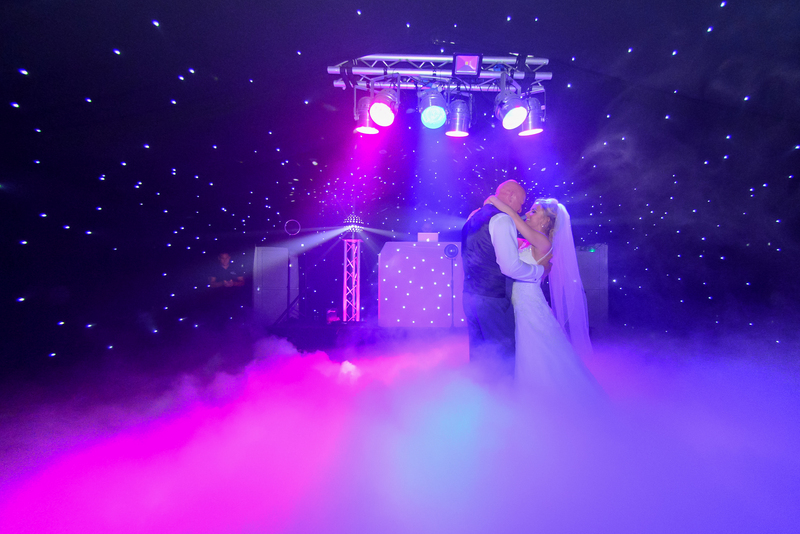 At Cambridge Wedding Services, we know that everyone has their own opinions when it comes to music and entertainment. 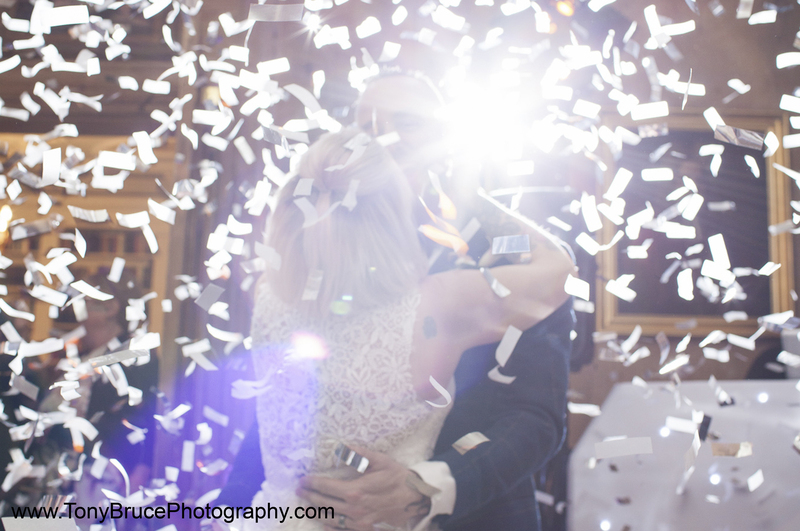 Some people are open to anything, others have a clear idea of the way they want things to be. We encourage you to have as much or as little input on the music as you want. 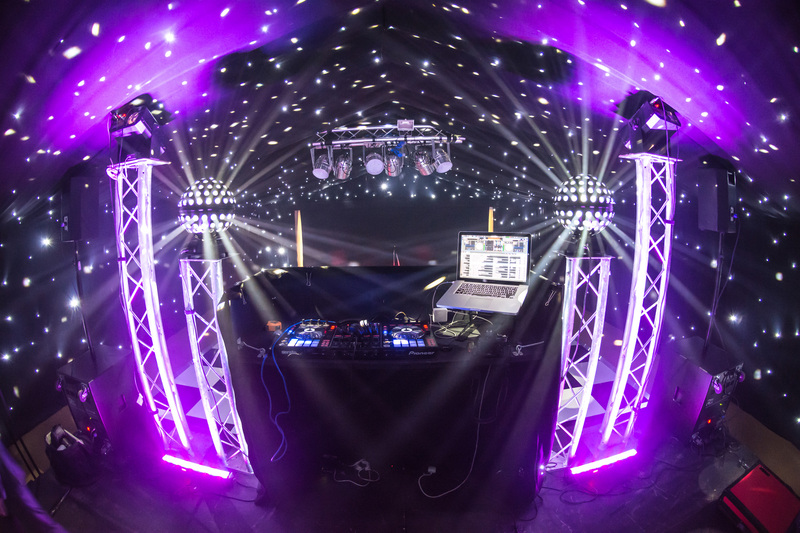 With our online music request system, we have the power to tailor our set-lists to meet your needs. 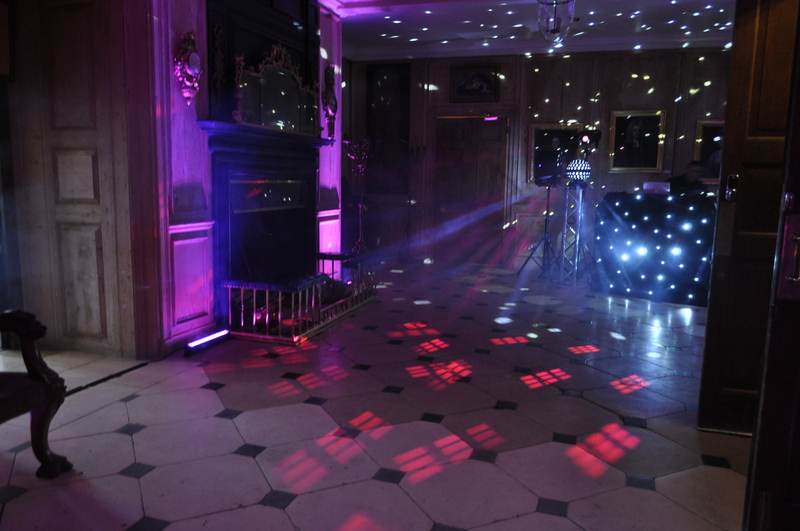 Not only that, but we can take requests throughout the evening so that everyone has a reason to hit the dance floor. 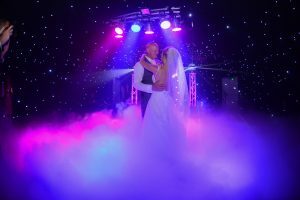 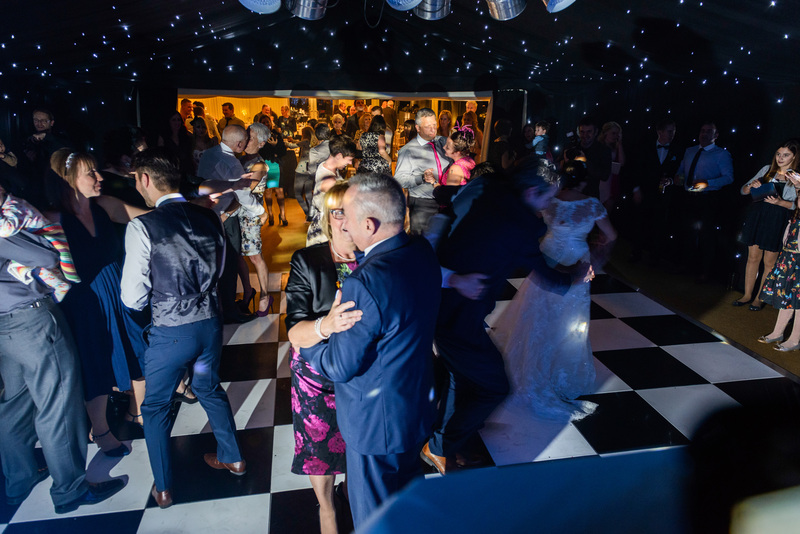 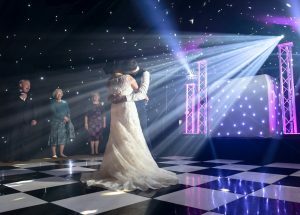 From a classic 80s power ballad to the latest hits from the likes of Ed Sheeran and Justin Bieber, our online music system brings a world of music to your big day. 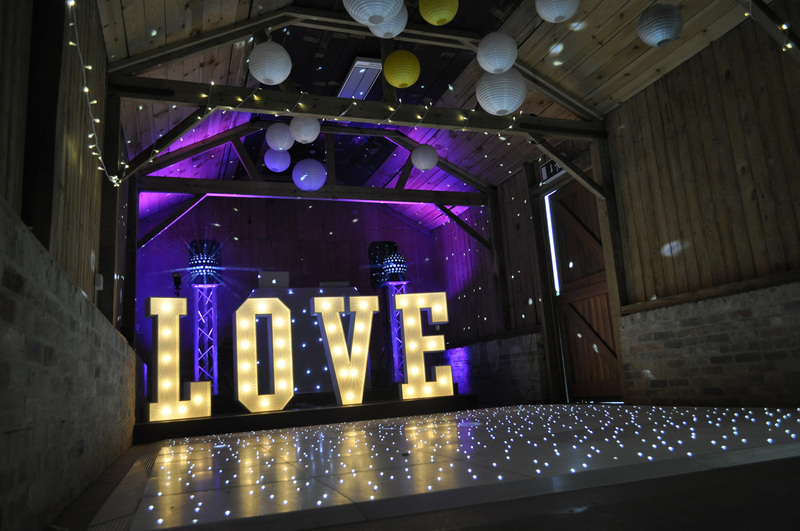 This is something we believe in wholeheartedly. 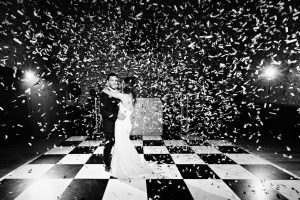 The cheapest option may not always be the best option. 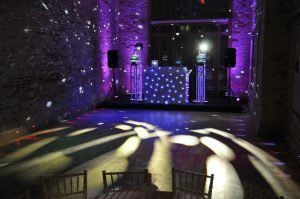 We fully understand everyone has a budget which is why we offer a variety of packages. 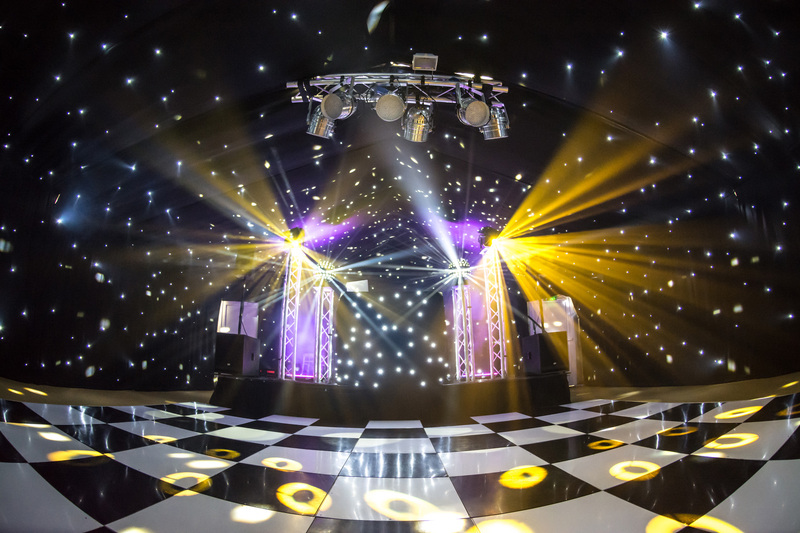 You don't need us to tell you that the cheapest option is not always the best option, but we'll always do our best to create a package that offers you the most entertainment for the least amount of money. Does top of the range equipment make a good DJ? 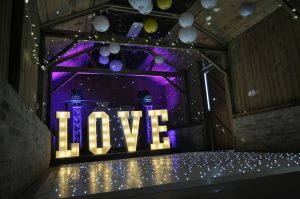 No, is the simple answer. 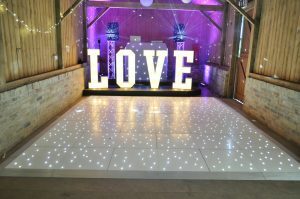 However, the best equipment will add the perfect finishing touches to your big day. 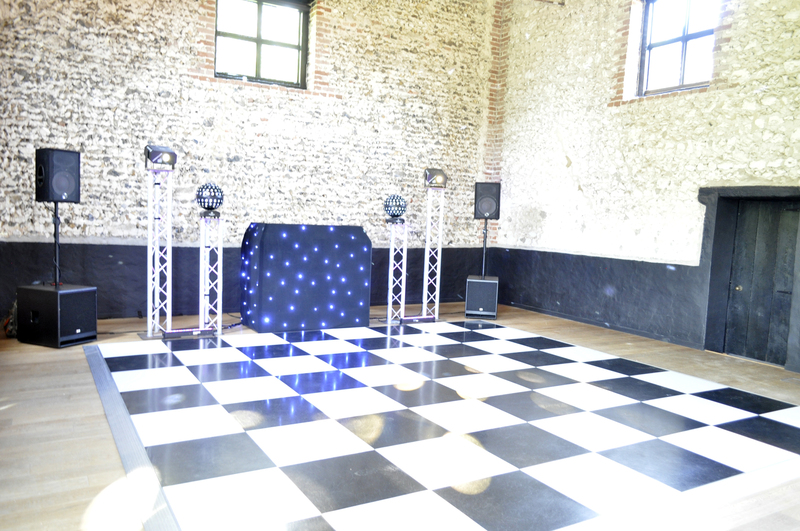 In our opinion, a good DJ should be able to read a dance floor and know when to change the mood. 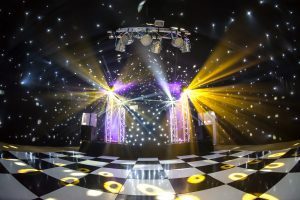 Our high quality equipment and knowledge of events means we're able to switch things up and create a seamless entertainment experience from start-to-finish. The last thing you want is an uninterested DJ killing the vibe on your big day because they aren't focused or simply want to play their own music. 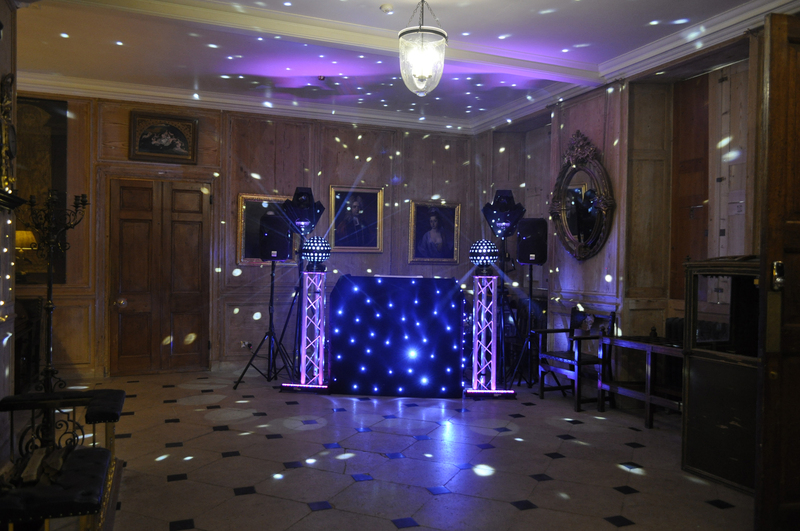 Our DJs are always on point and make your day the best it can be. 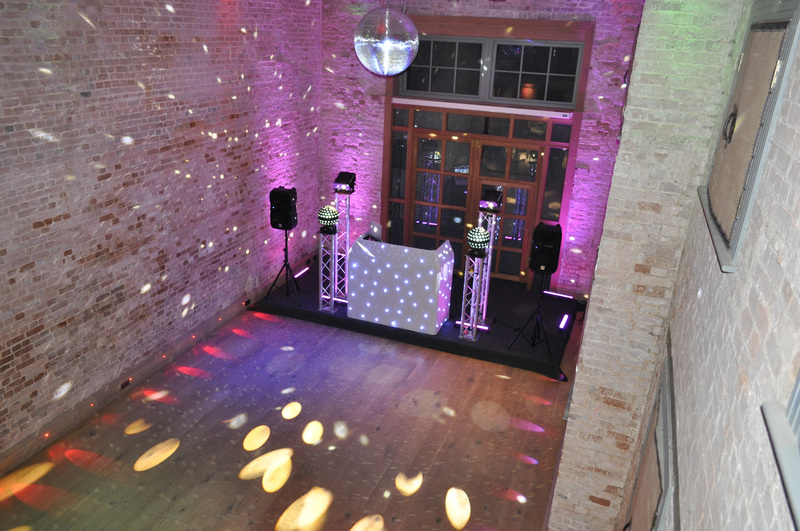 Start your first dance with a BANG. 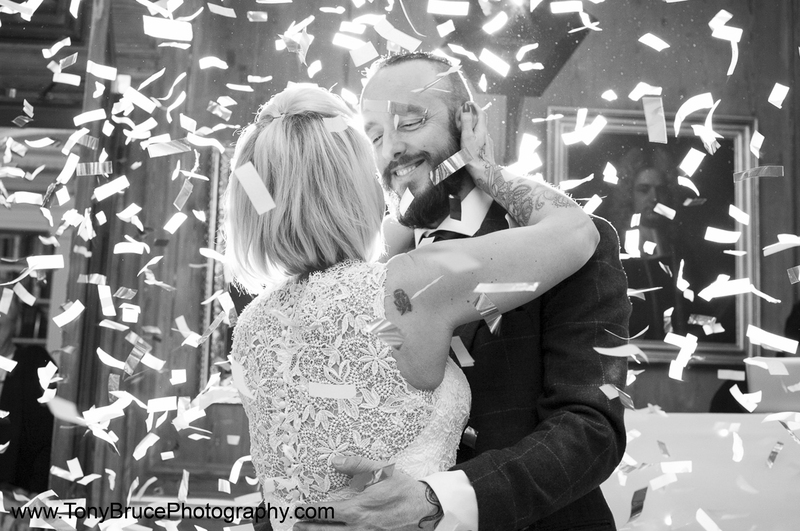 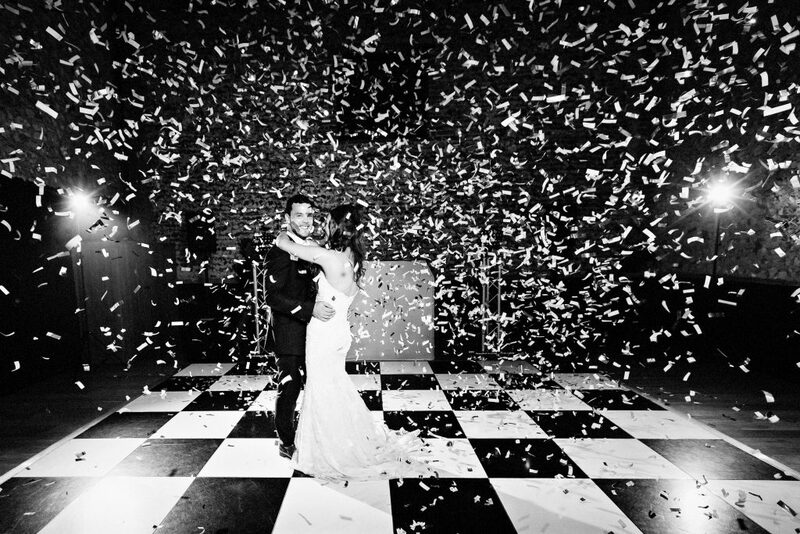 Confetti cannons have been a massive hit this year (apart from with the cleaners of the venue). 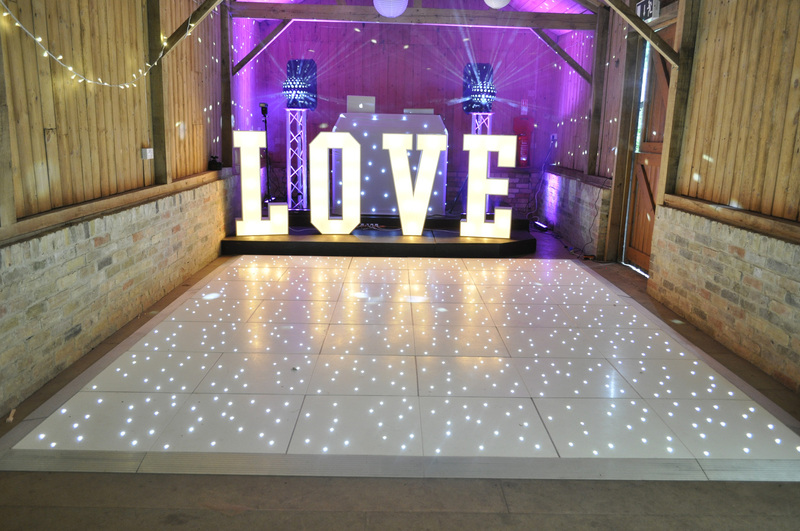 This is something that will look fantastic in photos and give your guests a bang-tastic surprise. 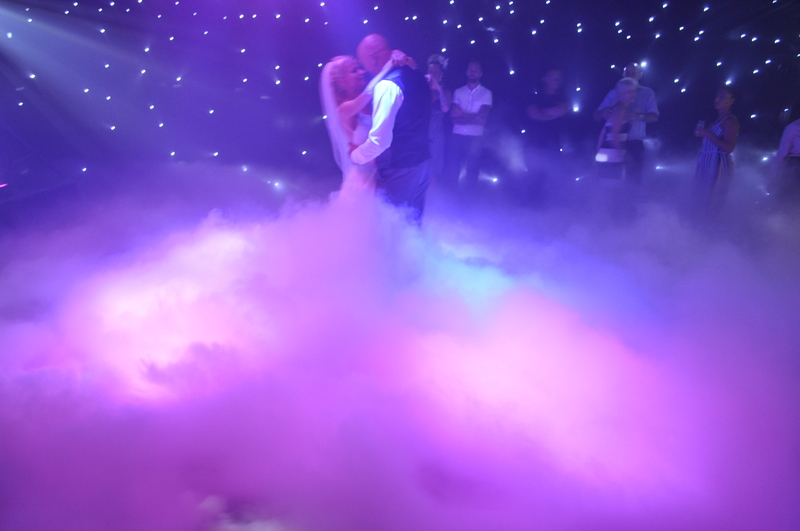 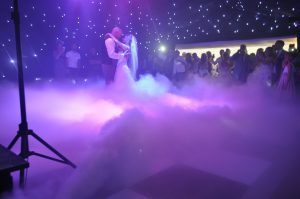 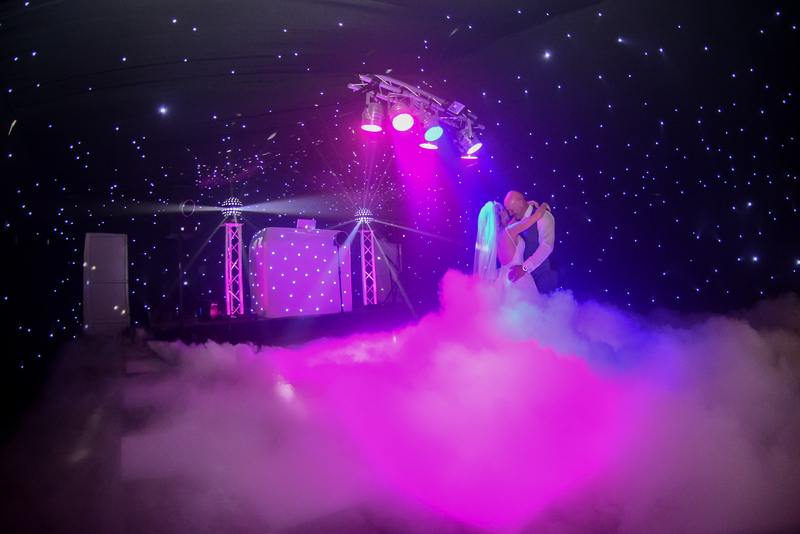 Ever seen the X-Factor and wanted to have the same clouds rolling across the dance floor when you take your first dance? 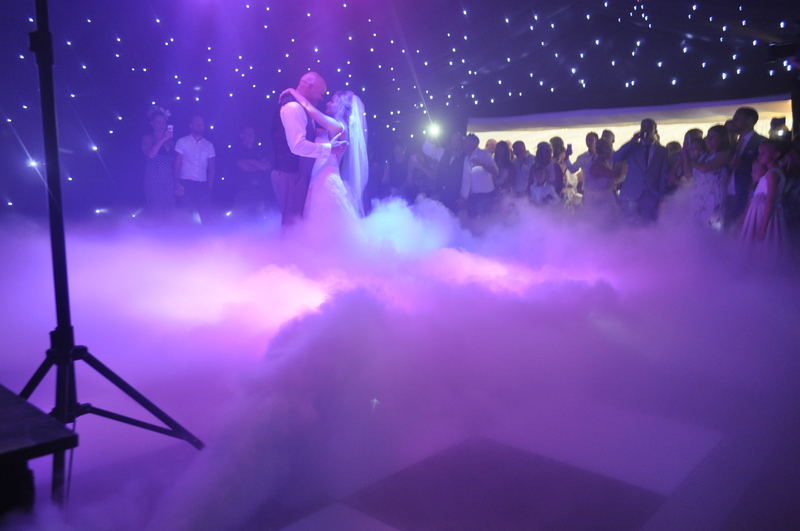 Well we can make that a reality with our dry ice machine. 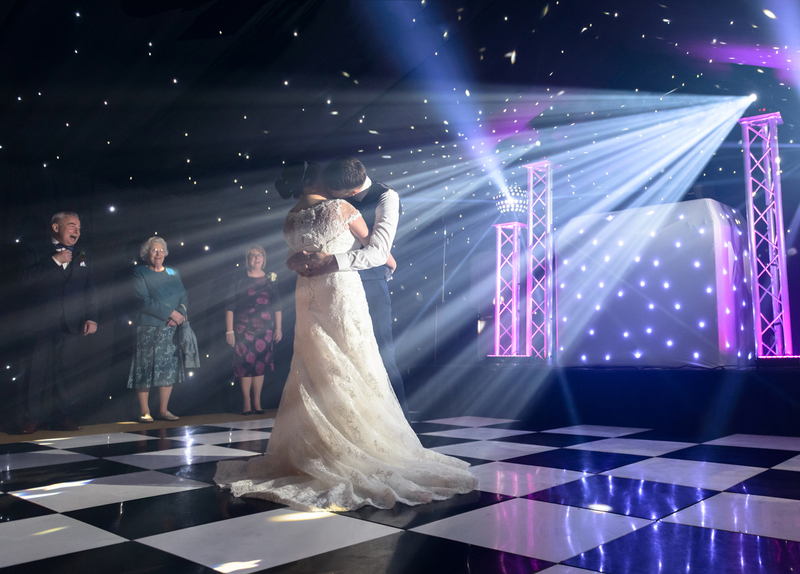 Giving your big day the ultimate WOW factor, this optional extra is perfect way to capture that perfect first dance photo. 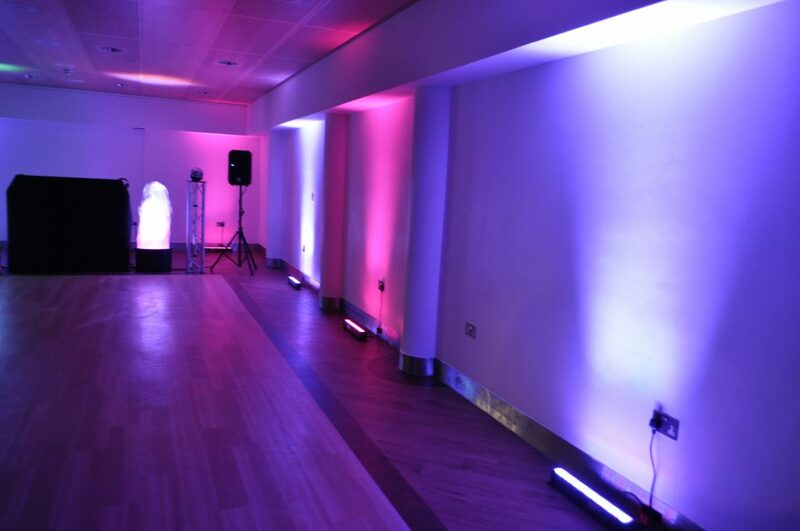 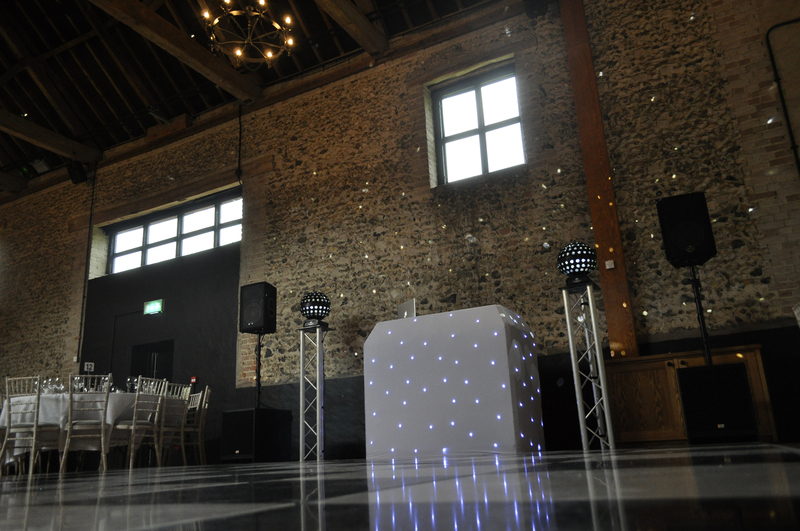 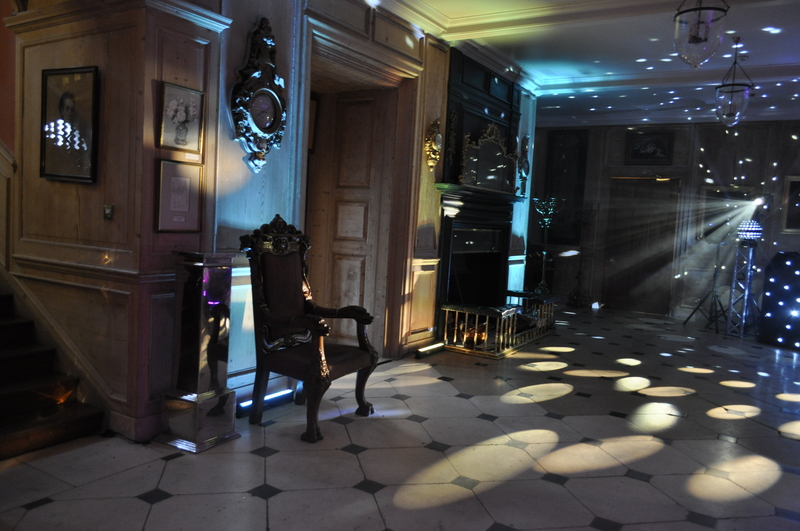 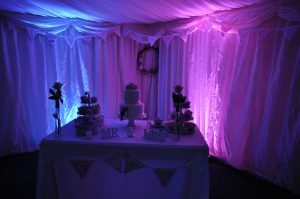 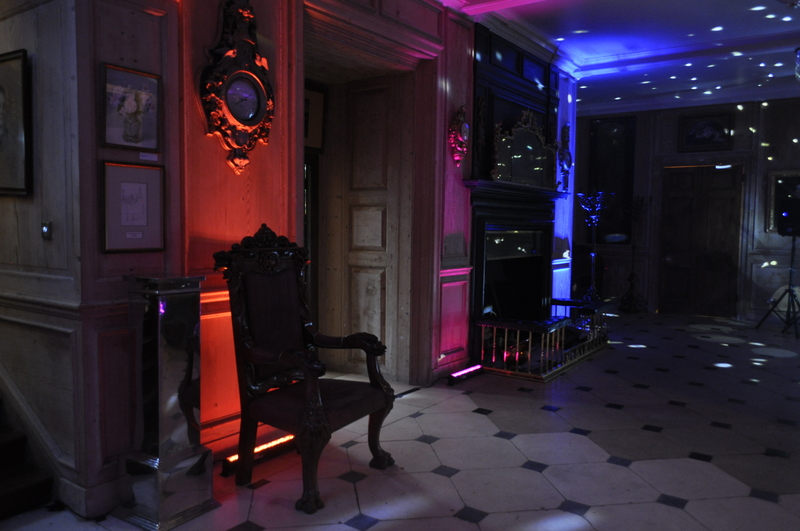 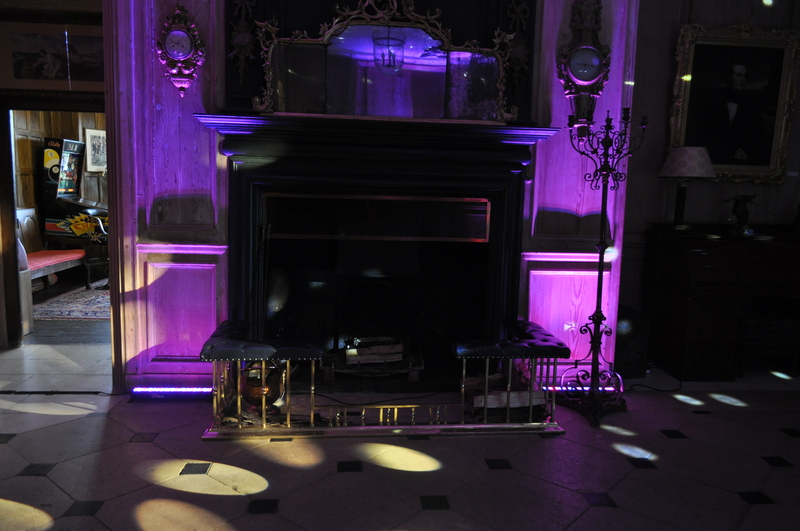 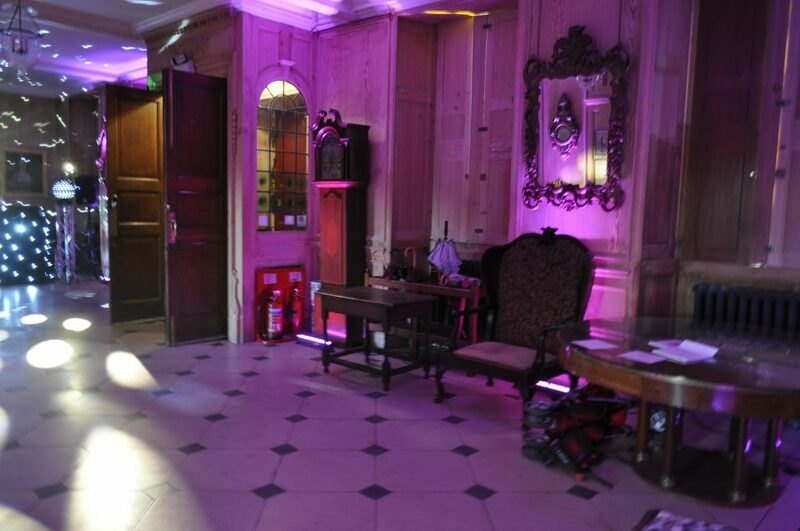 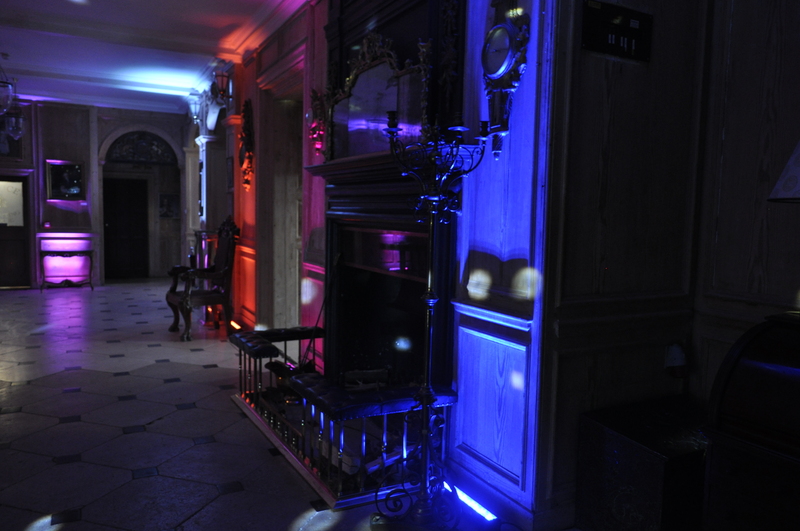 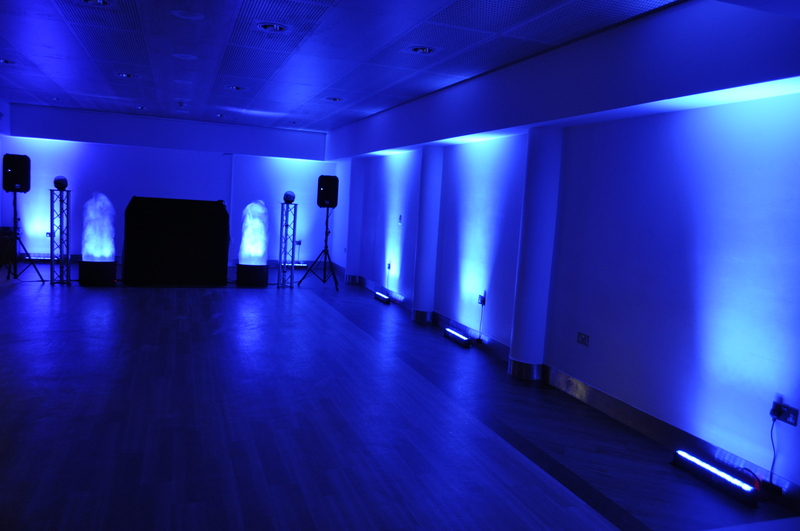 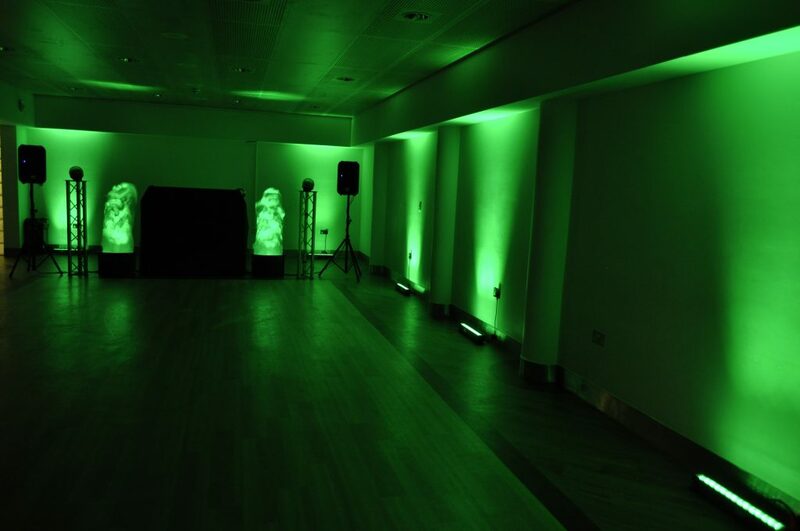 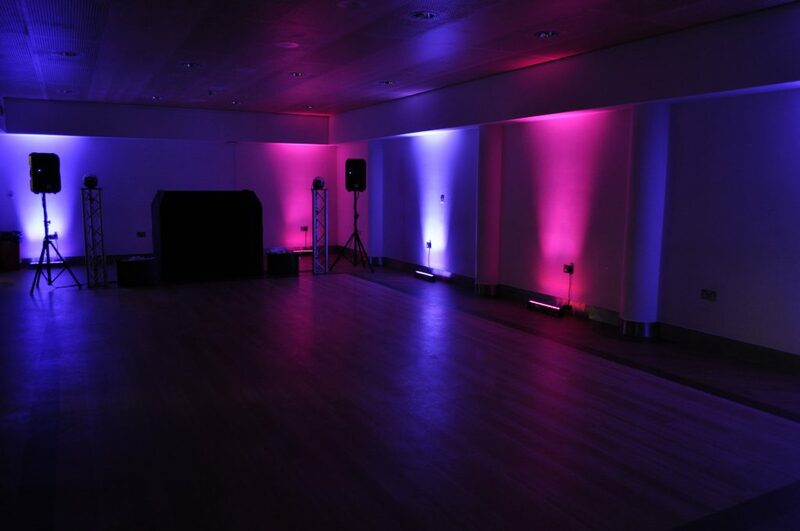 Our mood lighting can transform any venue. 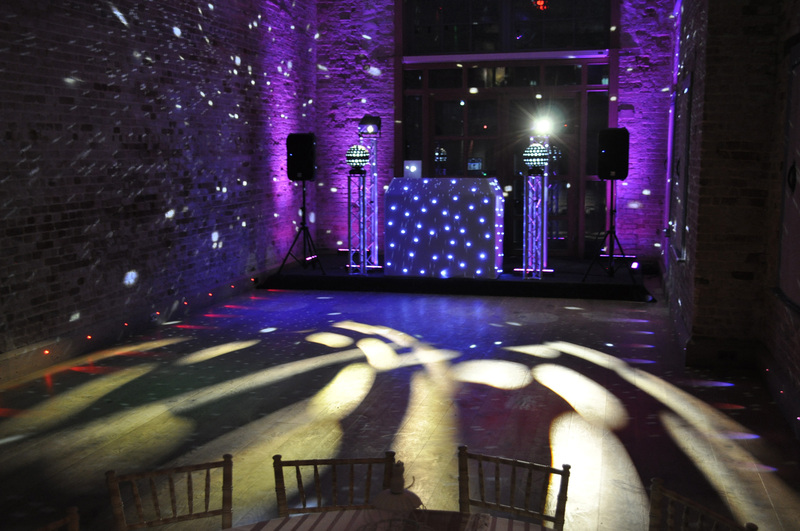 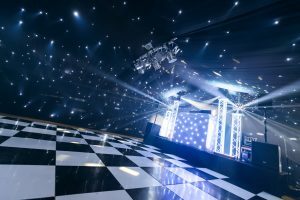 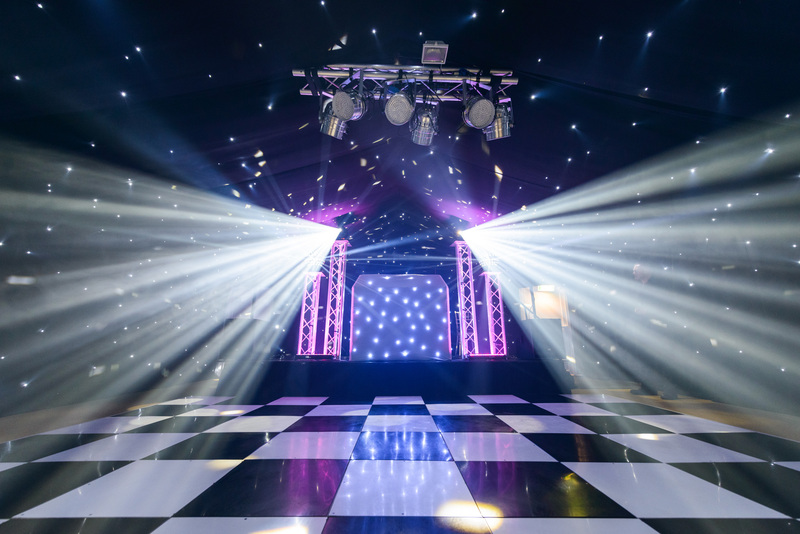 Whatever theme you're trying to create, our equipment can help your venue shine. 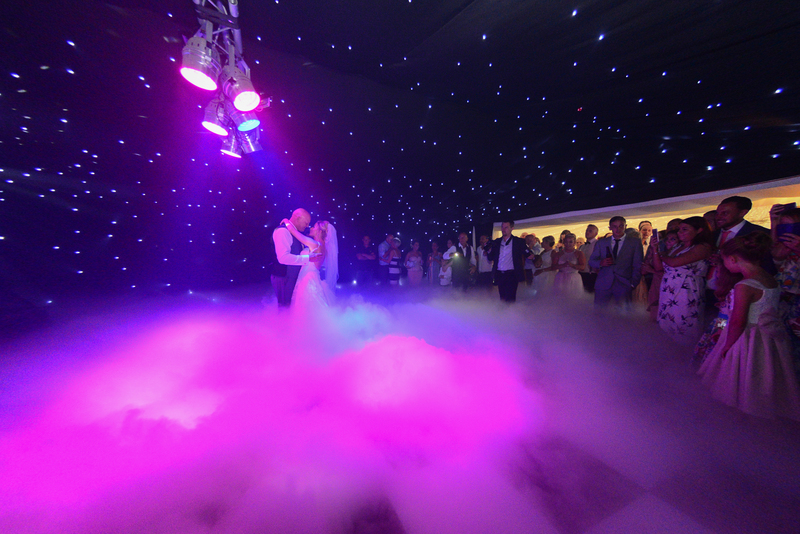 Click here and give us a like to keep up-to-date with all the latest from Cambridge Wedding Services.